Blogging is a popular way to record a trip but what happens if you don’t want the world to read your deepest thoughts or when inspiration strikes on a 16-hour bus journey? Whether it’s a saved ticket stub or a burrito stain, there is something about traditional pen and paper journaling that can capture the essence of a moment in a way that online journaling can’t. Ernest Hemmingway’s choice taken to a new level. Moleskine notebooks were the choice of Ernest Hemmingway and remain popular today. Expanding into travel journaling with their ‘Passion’ range, Moleskine has taken their durable, hardback notebook to a new level. With customizable tabbed sections, stickers and a wallet for travel mementos, this is a great option for keeping your trip and thoughts organized. 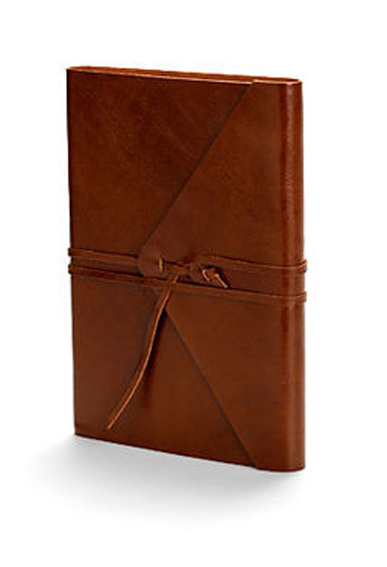 The Rolls Royce of the journaling world. This beautiful journal from fine stationers, Smythson of Bond Street is the Rolls Royce of travel journals. As one of the most expensive on the market, it is likely to be the priciest item you pack, but the floppy leather bound cover and feint blue lightweight paper makes journaling a dream. Add it to your gift list and get it insured! This is a unique journaling idea featuring a separate space for every country in the world complete with flag, key facts and a spot for souvenirs and notes. 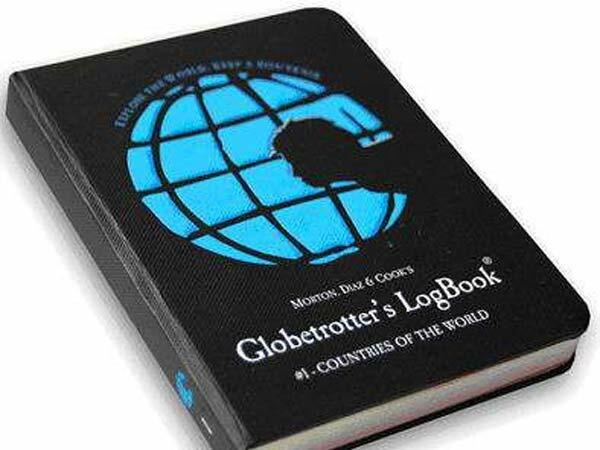 The Log Book also features vaccine information, websites for each country, maps and quotes. Great for recording your way around the world. Refill and repack this designer journal. If designer style is what you’re after, look no further than Aspinall’s journal range as seen in Harper’s Bazaar, Tatler and Vogue. The envelope wrap journal is perfect for keeping all your tickets secure while the style is a good unisex option. Refills are available, making this a journal that can accompany you on many trips. 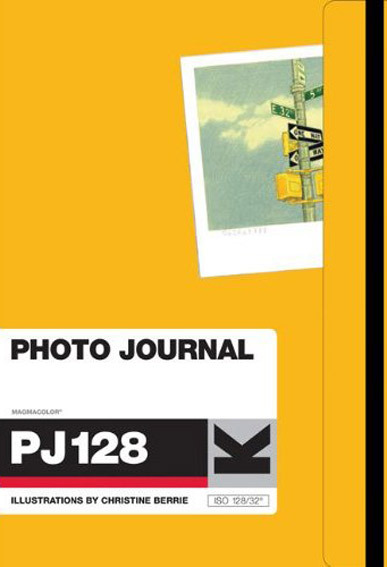 As the saying goes, a picture is worth a thousand words and this journal is ideal for travelers who prefer to remember their trip through images. With over 100 pictures and travel quotes from famous writers, this journal will inspire your journey. Black card photo pages are excellent for mounting photographs while lined pages make room for your accompanying thoughts. Travel lists to ensure you are always inspired. This travel journal comes from the publishers of the New York Times best selling book that has prompted countless journeys of exploration. As you might expect, the journal is complete with lists to tick off as well as space for your own writing. You’ll never run out of ideas with this fun journal at your side. 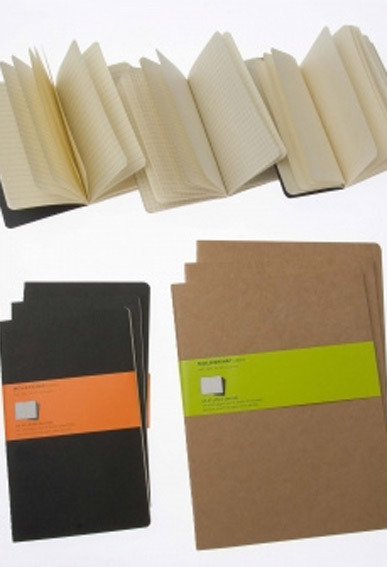 When you just want a simple notebook…or three. Sometimes all you want is a plain lined notebook that has good quality paper, is lightweight and easy to pop in a bag, and Moleskine Cahier delivers. My personal favorite, these notebooks come in a pack of three allowing you to start a fresh journal in each new country or simply have one in every bag for when a thought comes. Journal prompts for novice travel writers . Not everyone has a novel in them and this journal is a great idea for people who want to capture their trip but don’t know where to start. 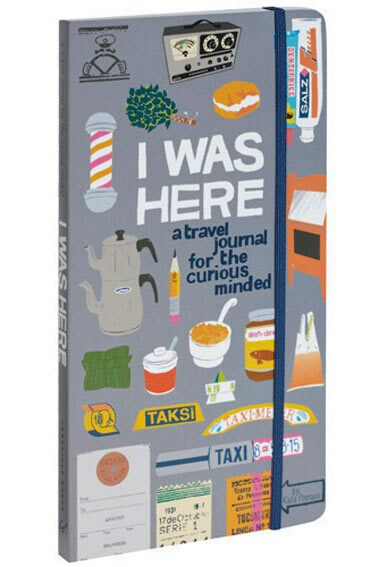 I Was Here encourages you to discover your surroundings as you travel from recording unusual foods to noting down funny things you’ve overheard. 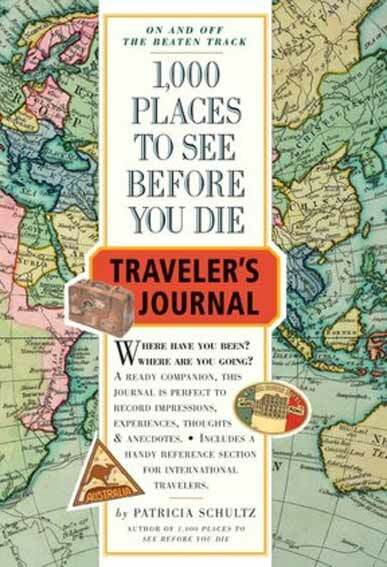 This journal is a great prompt for getting more involved with the places you visit. You’ve just reached the summit after a four-day trek of torture and you want to capture the rawness of the moment but the rain won’t stop long enough for you to get a word down. 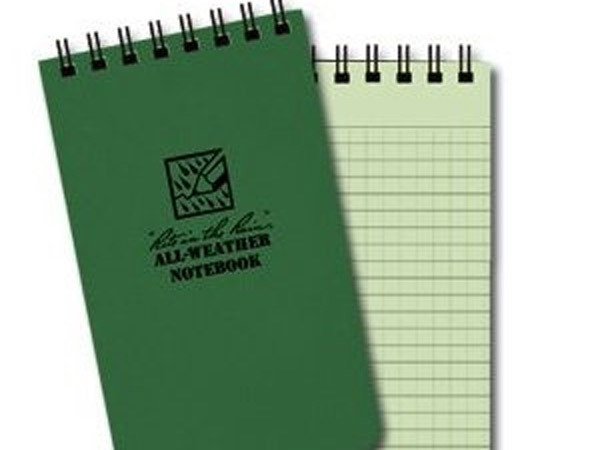 If this sounds like your travel style, this notebook with water repellent paper provides the solution allowing you to journal in all weathers. 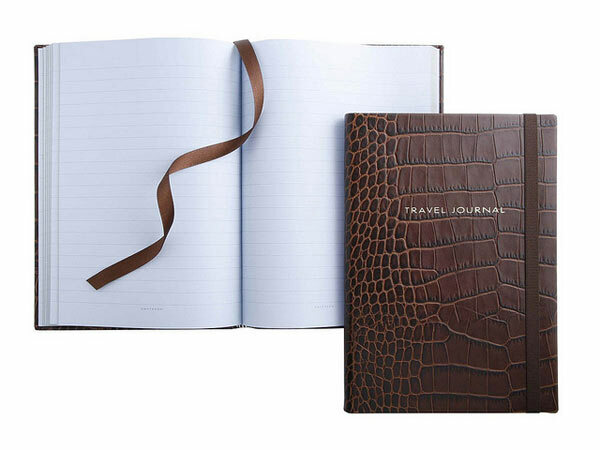 If recycling is top of your list when choosing a travel journal, check out the CIAK range. 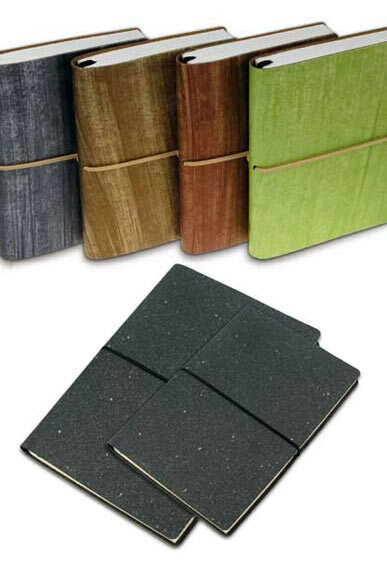 The outer is made from reprocessed leather so you don’t need to compromise on a robust cover and you can be confident of the green credentials of the paper, which is made from recycled post consumer waste and FSC fibers. It’s important to spend time picking the right journal as you’re likely to be pouring over its contents for years to come. 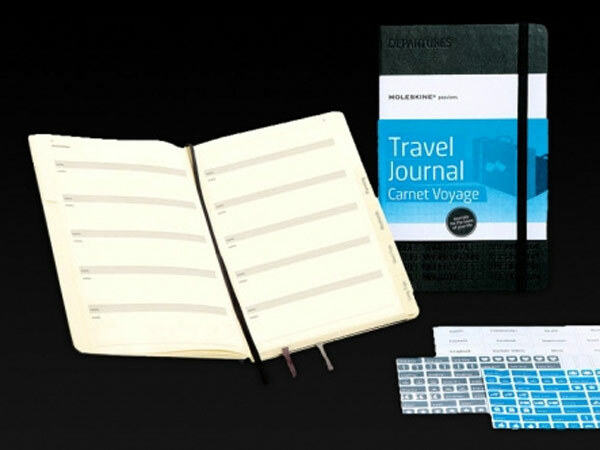 What does your travel journal say about you? Let me know in the comments. If you liked this, you might also like: Breaking into Full-Time Travel Writing: The Realities Laid Bare. Journal images by Jo-Ann Elizabeth. Main image: Girl writing in her portugal journal by Martin Pulaski. I love these journals. I think number 4 is my favourite, you can’t beat a good travel journal to keep track of all your memories. Love #10– CIAK Recycled Leather Journal. I’m inspired to write and not just type! My favorite journal was one I made as gift for my wife where I laminated a spiral bound notebook with pictures from our trips.